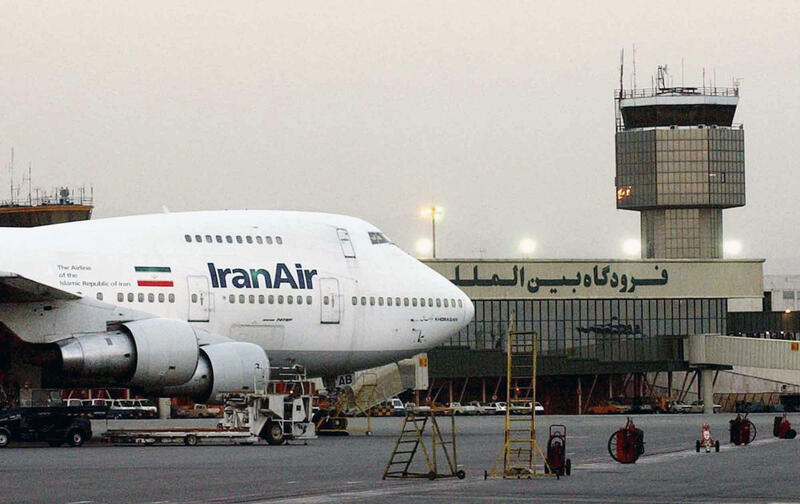 TEHRAN, Iran -- Iran’s official IRNA news agency is reporting the deputy transport minister as saying that his county will only pay half of the announced price for 80 new Boeing planes, given the reductions in its purchasing options. According to the Sunday report, Asghar Fakhrieh Kashan says that despite an initial $16.8 billion deal with Boeing to purchase 80 passenger planes, “Regarding the style of our order and its options, the purchase contract for 80 Boeing aircraft is worth about 50 percent of the amount.” He did not elaborate. Boeing has made no immediate comment. Iran announced earlier this month that it had finalized the deal, which was made possible by last year’s landmark nuclear agreement. It is the largest single contract with an U.S. company since the 1979 revolution and takeover of the U.S. Embassy. The deal covers 50 single-aisle 737 Max 8s, a soon-to-be-introduced version of Boeing’s existing narrow-body 737 line. It also includes 30 777s, a wide-body, twin-engine plane typically used on long-haul routes that is popular with other Persian Gulf carriers such as Dubai-based Emirates. Half of the order will cover the 777-300ER version, while the rest will be of the 777-9 model still under development. Iran’s state-run IRNA news agency said the planes would be delivered over the next decade. The first will start to arrive in 2018, Boeing said. In September, Washington granted permission to Boeing and Toulouse, France-based Airbus to sell billions of dollars’ worth of aircraft to Iran. Airbus needed U.S. approval because at least 10 percent of its planes’ components are of American origin. The U.S. and other world powers agreed last year to lift crippling sanctions on Iran in exchange for it curbing its nuclear activities. The U.S. still maintains extensive sanctions on Iran for activities unrelated to its nuclear program. President-elect Donald Trump and several Republican lawmakers have criticized the nuclear deal, but it’s unclear whether they would scrap the agreement, which was reached with Britain, France, Germany, Russia and China. The Republican-led House of Representatives last month voted to bar commercial aircraft sales to Iran in a move that could block the Boeing deal. That legislation must still pass the Senate, where it will likely face opposition from Democrats. U.S. President Barack Obama has said he will veto the bill if it reaches his desk before he leaves office on Jan. 20. Boeing made a point of saying it worked closely with the U.S. government throughout the deal-making process and will continue to “follow all license requirements.” The Iran Air deal “will support tens of thousands of U.S. jobs” linked to the 777s alone, it said.